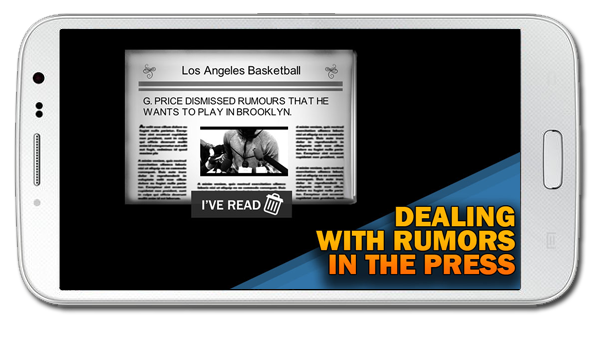 Creations Fanswerin - We make realistic games ! 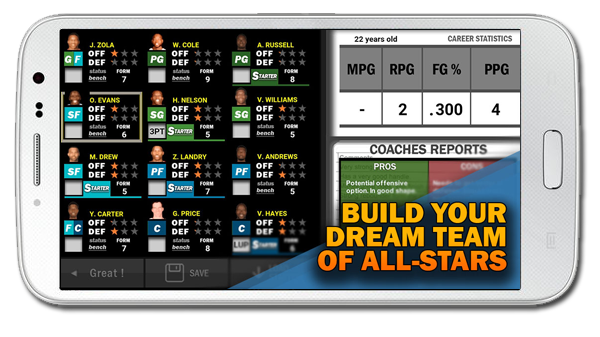 Be the Head Coach to the best Basketball team in the most realistic basketball game. 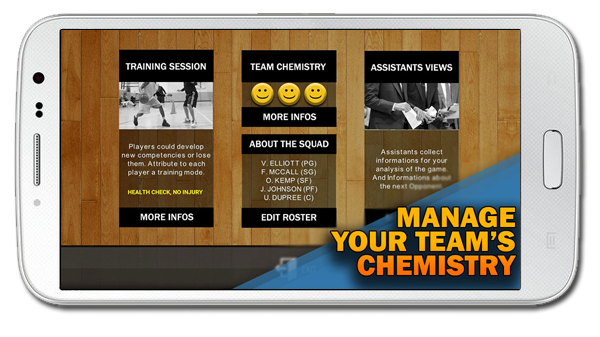 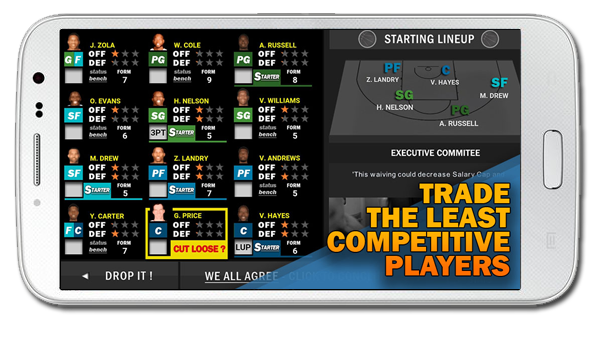 Use the various tactics and skills to design the best basketball team. 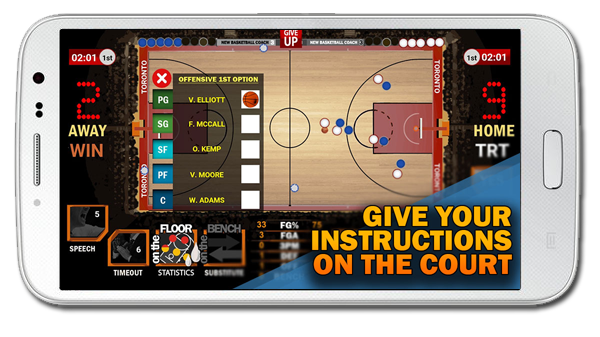 This classic game brings out the challenges to be faced by the Head Coach of the Basketball team.